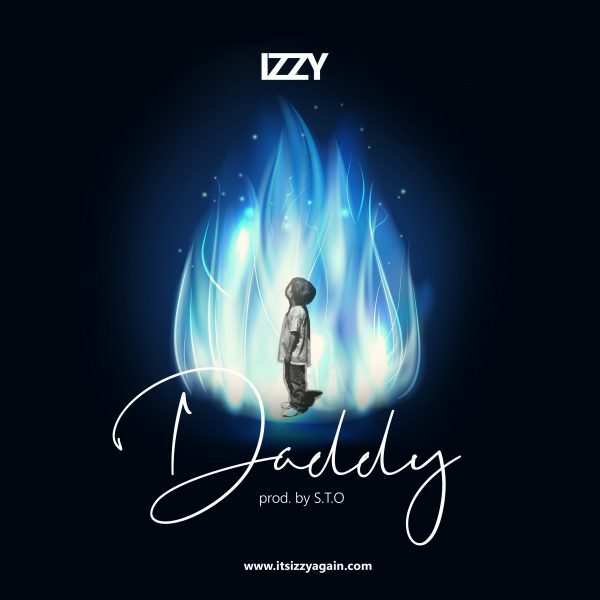 US based Gospel recording artiste and minister, Izzy makes yet another remarkable musical appearance – just not long after the release of the visuals for Halleluyah – with the official première of his latest single titled ‘Daddy’. 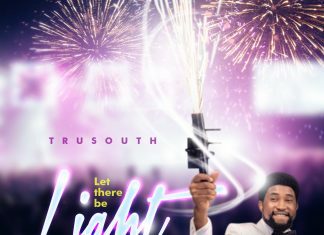 The new single has the talented Izzy showcasing his vocal/lyrical versatility on the Afro House vibe, as he reaffirms his status as God’s favourite son. Produced and mastered by the amazing STO. Mixed by Izzy.